The SCOTT Symbol 2 Plus D is the result of years of research into helmet safety. 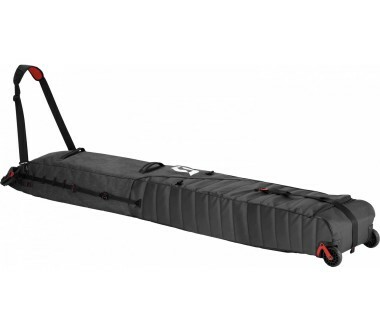 This piece of equipment combines three safety technologies, making it the safest and most advanced helmet of its kind. 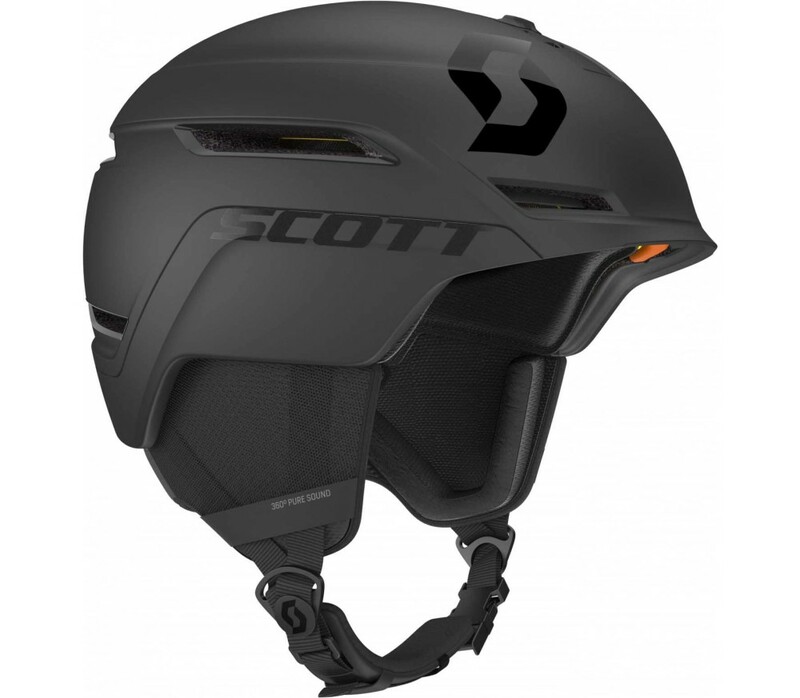 Innovative protection technologies, outstanding comfort and an athletic look - the SCOTT Symbol 2 Plus D is the best helmet in terms of style, comfort and innovation, so you can be safe and look great in all weathers. The helmet should fit your head perfectly and sit just above your eyebrows at the front. Fasten the chinstrap in such a way that the helmet fits just right - not too loose but not too tight either. If the helmet comes with an integrated fitting system, you can adjust the fit even further. If you like to wear a beanie under your helmet, make sure you're wearing the beanie while you adjust the size of the helmet. In most cases, helmets and goggles by the same manufacturer will fit well together, and their features, like the ventilation, will often be compatible and complement each other. To ensure you get the perfect fit, try on your helmet with the goggles you intend to wear. 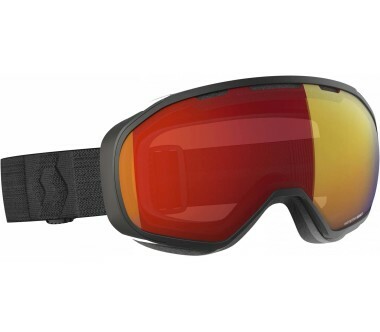 If the upper frame of the goggles slots in nicely just under the front of the helmet, you're good to go!